Deep purple color; blueberry, black cherry, raspberry, graphite on soft nose; cherry, blackcurrant, blackberry, blueberry, cedar, plum jam, licorice, hint of vanilla on the palate. Dry; full body, dusty tannins, subdued tannin after malolactic fermentation in barrel (up to three months); impressive richness, depth and sophistication; impressive length. Nicely integrated oak—French, American, and Hungarian barrels are used. Balanced, clearly built for cellaring as well as enjoyment now. Focused and delicious fruit; does not even flirt with being a jammy fruit bomb. Smooth and very easy drinker for this level of Napa cab. 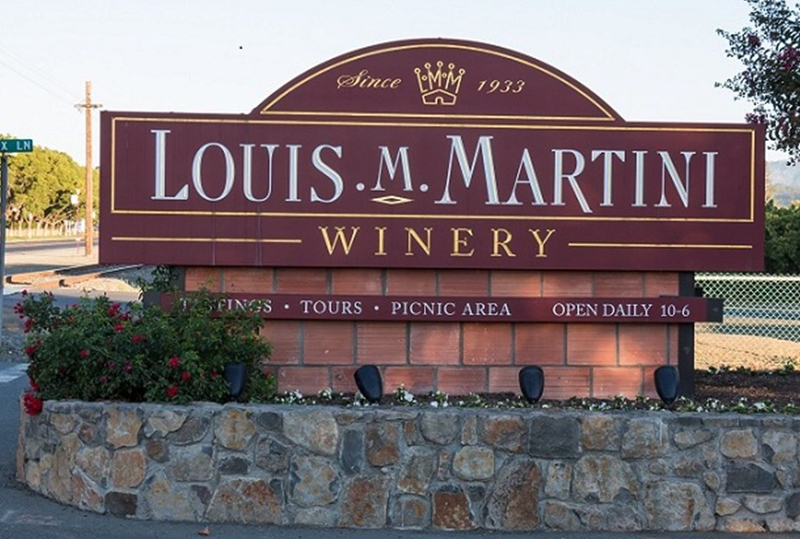 Louis M. Martini is a big-production winery that consistently delivers and often over-delivers. The winery was founded in 1933 by Louis M. Martini. The Martini family’s grape legacy goes back to 1911, when Louis M. made wine in a rented facility. During Prohibition, Louis M. produced sacramental and medicinal wine, as well as grape concentrate for legal in-home winemaking. The L.M. 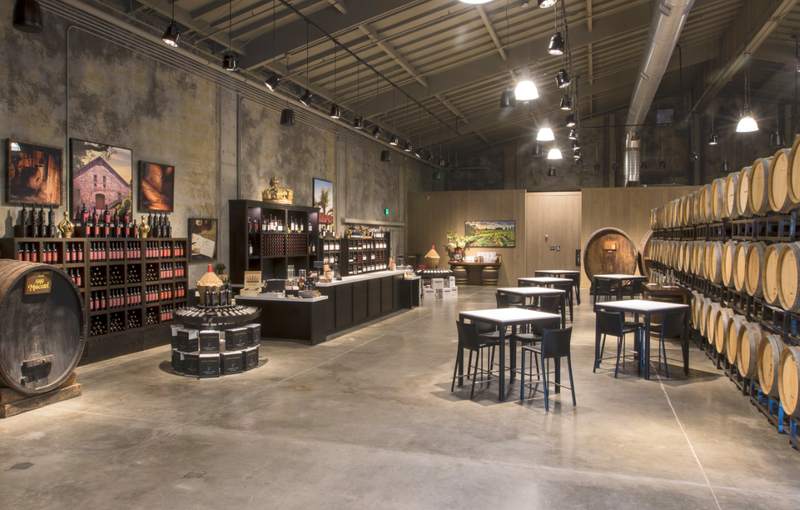 Martini Grape Products Company came to Napa in 1933 as one of the original five Napa post-Prohibition wineries. Martini added acreage in Sonoma’s Mayacama Mountains in 1938. 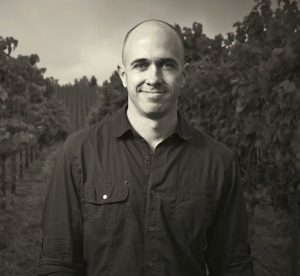 In more recent times, it was led by third-generation vintner Mike Martini. 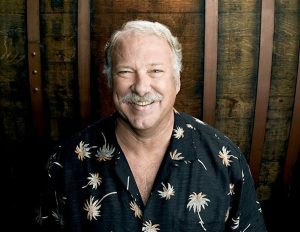 The Martini family owned and innovated until 2002, when the Gallo family purchased the winery and vineyards, but Gallo wisely kept Martini personnel, including Mike Martini, in the mix. The result is a range of superb wines rooted in two iconic Italian-American family traditions. 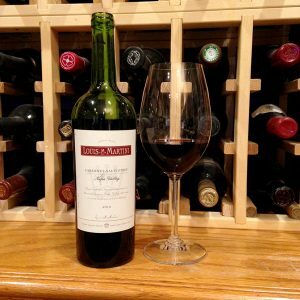 This is one of the last vintages Mike Martini produced; he handed over full responsibilities to Michael Eddy in 2015, but Eddy was involved in this during the transition in 2014.